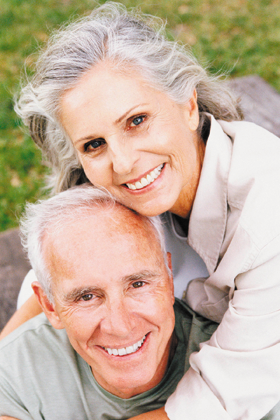 Established in 1970, Sheppey Dental Laboratory is a local denture clinic that has a team of 6 fully qualified GDC registered dental technicians who are trained to offer a comprehensive range of dentures and denture services. Our denture specialists have a wealth of experience in creating bespoke dentures that are custom-made for each of our patients. 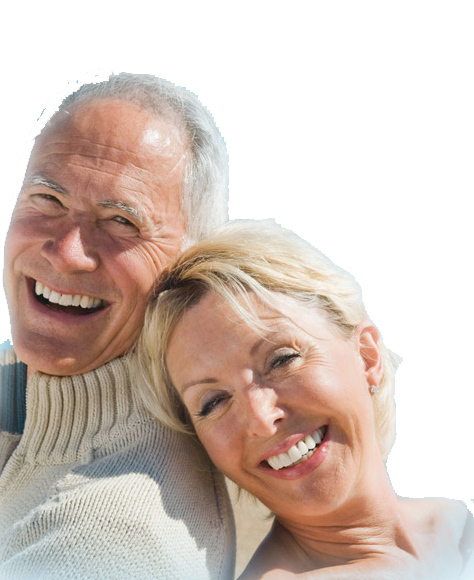 We offer an extensive range of prosthetics including e.max, Valplast & Cobalt chrome dentures. We pride ourselves on our personal and speedy service. We work closely with both our patients and their dentists to offer an exceptionally caring, professional and personal denture service. We pride ourselves on being able to meet all denture requirements and have a team of professionals who are on hand to help in any way they can. We have a large delivery and collection service from Hythe on the coast to Tottenham in London. If you have any questions about our denture services, we have a team of friendly and helpful staff who are happy to answer any questions you may have.